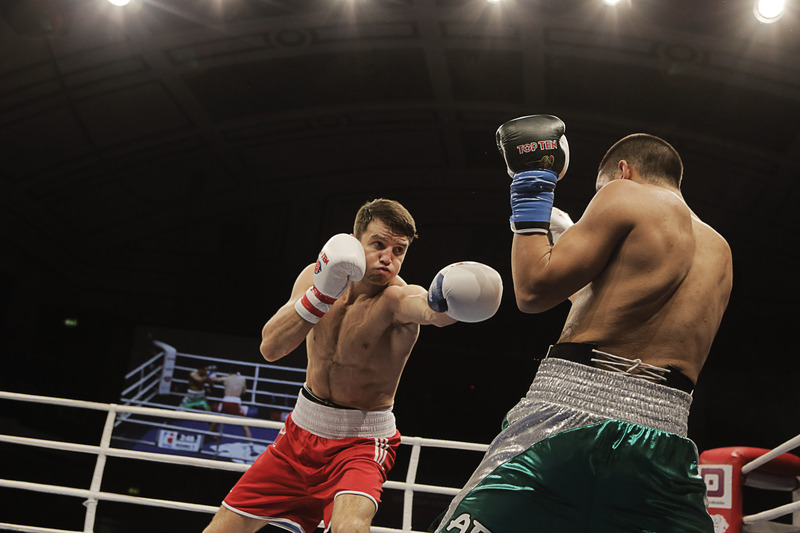 The British Lionhearts have named a strong team for its first home match of the season in the World Series Boxing (WSB) against the Mexico Guerreros at York Hall on Thursday 18 February 2016 (doors at 6.30pm, boxing from 8.00pm). The Lionhearts will be looking to continue their unbeaten start to the season and build on away wins in the USA and Morocco against a Mexican team that will be trying to bounce back after losing its last match to the USA Knockouts. The clash with the Mexico Guerrero will be the first WSB appearance of the season for Fowler and Ashfaq who competed for the Lionhearts in 2015. McCormack and Okolie will be looking to build on their excellent starts to the season which saw both boxers record victories on their WSB debuts when the Lionhearts’ won 3-2 against the USA Knockouts in Miami in January. Yafai will be making his debut in the competition and will head into the match in confident mood after winning a gold medal for GB Boxing in the Bocskai tournament in Hungary last week. BoxNation is available on Sky 437/490HD, Virgin 525, Freeview 255, TalkTalk 415. Subscribe at www.boxnation.com or watch online at watch.boxnation.com and via iPhone, iPad or Android and Amazon devices. http://www.worldseriesboxing.com/ and by following the Lionhearts on twitter at @Brit_Lionhearts.